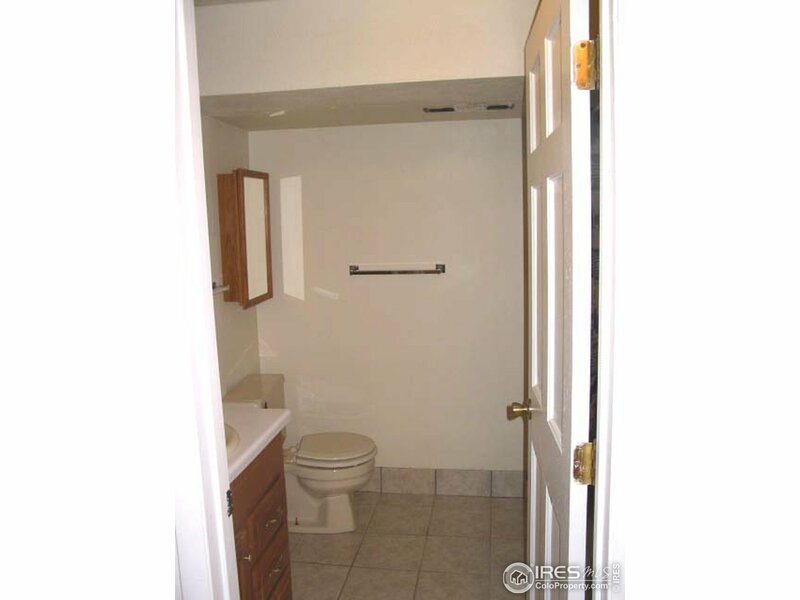 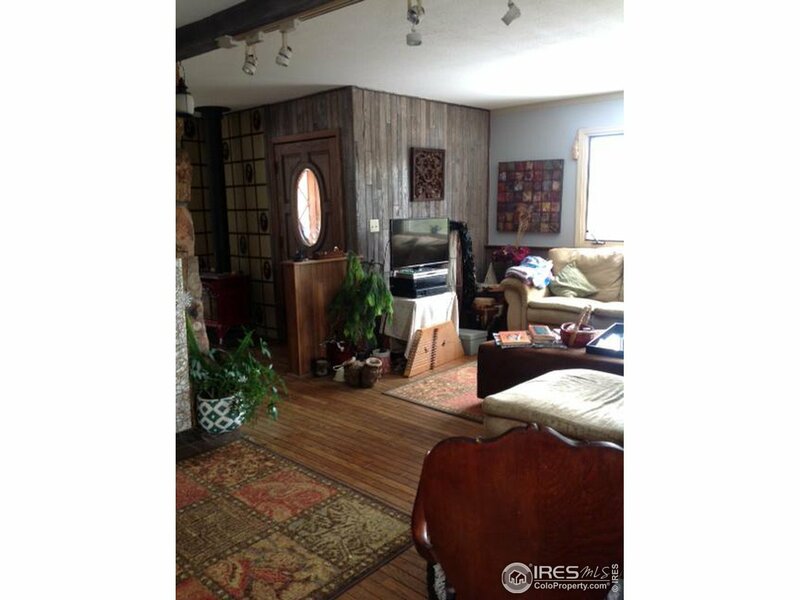 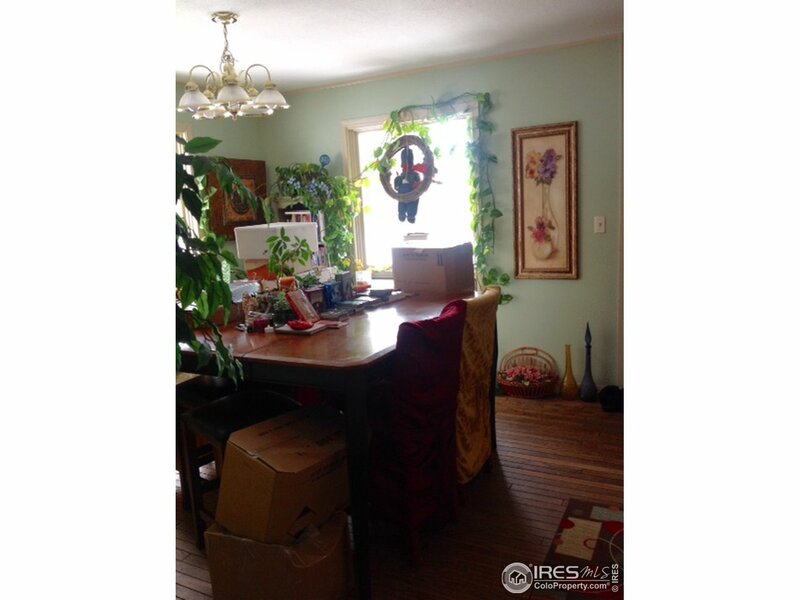 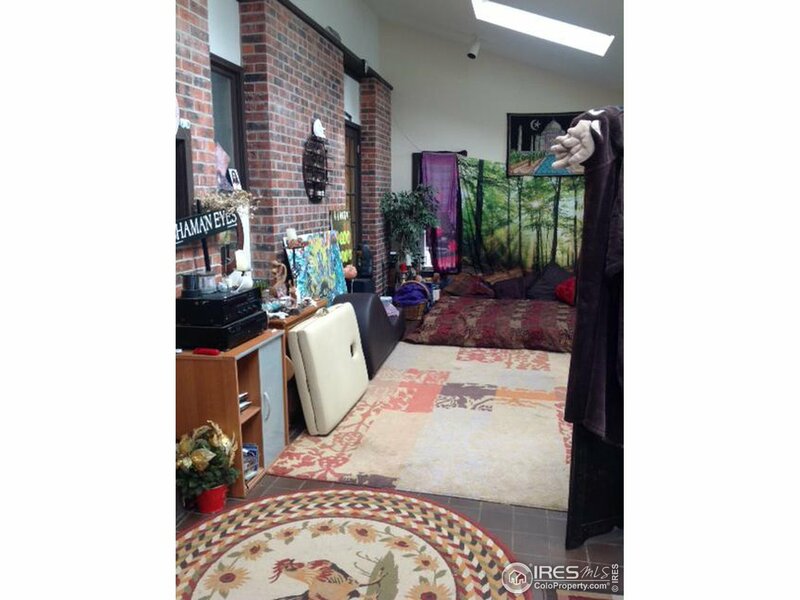 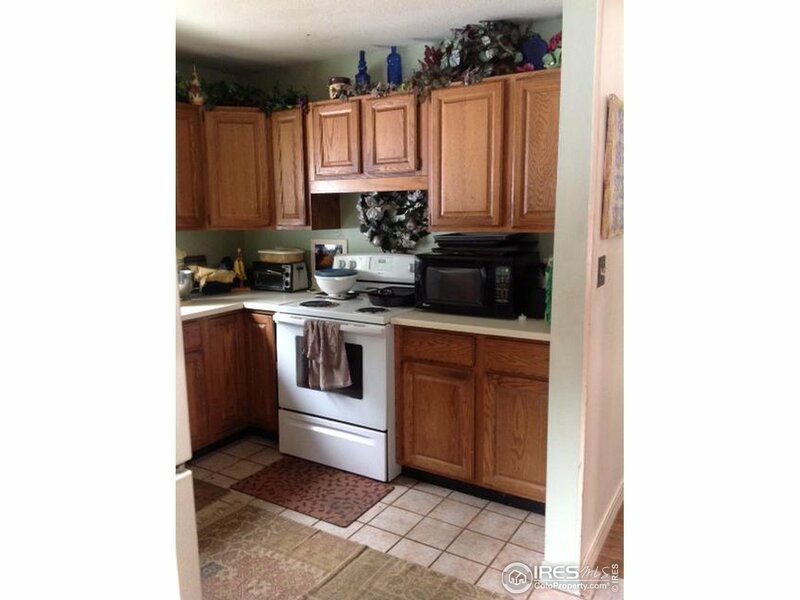 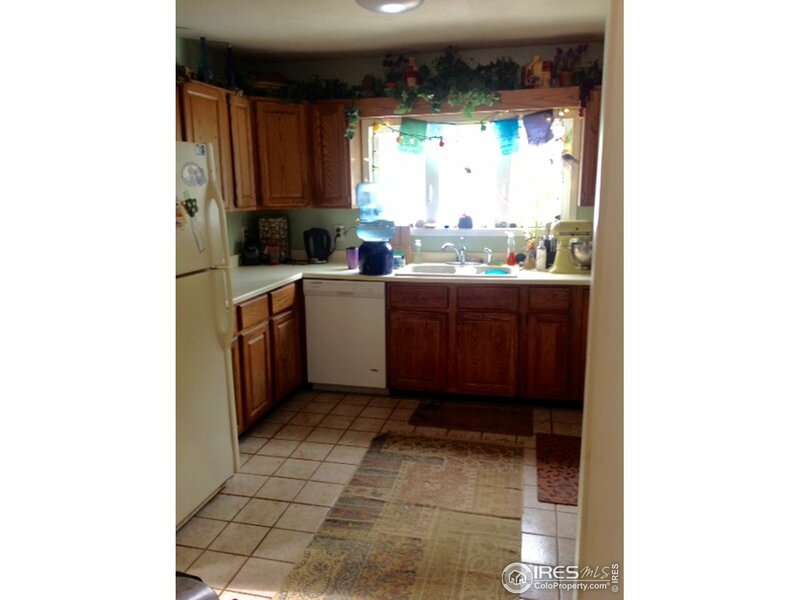 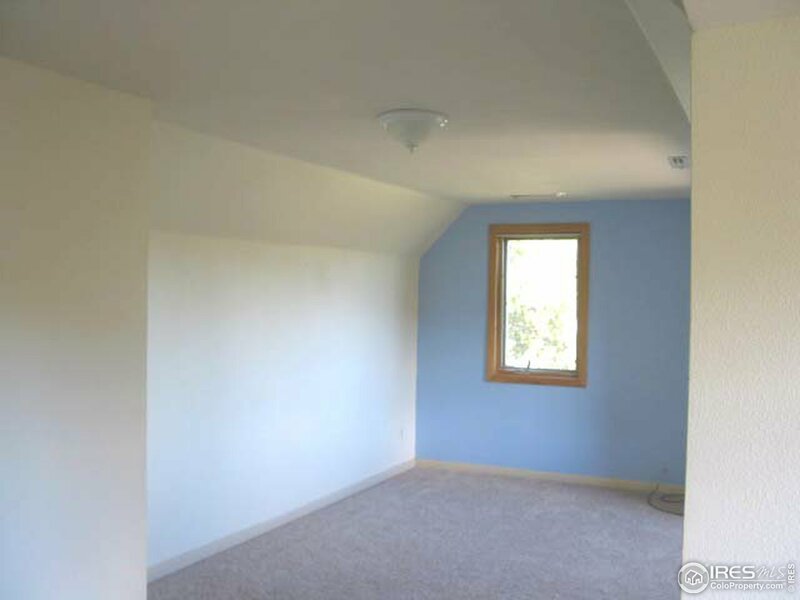 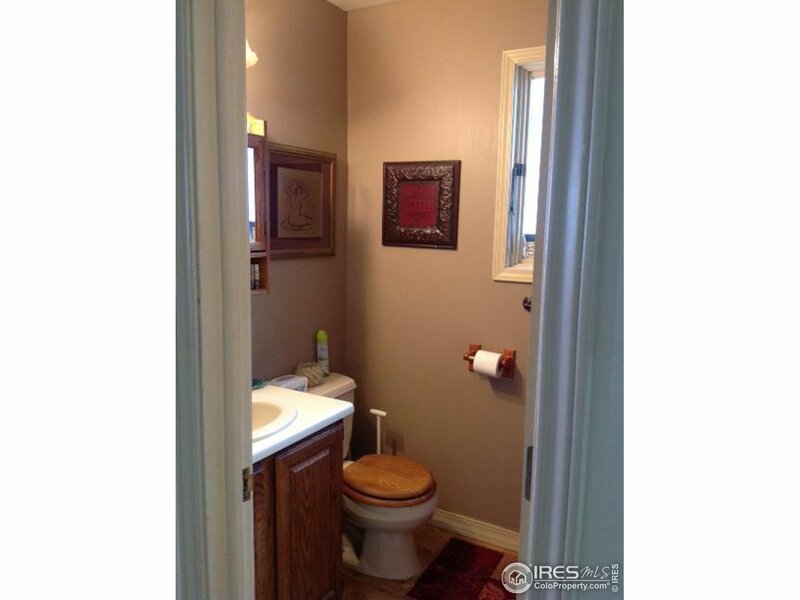 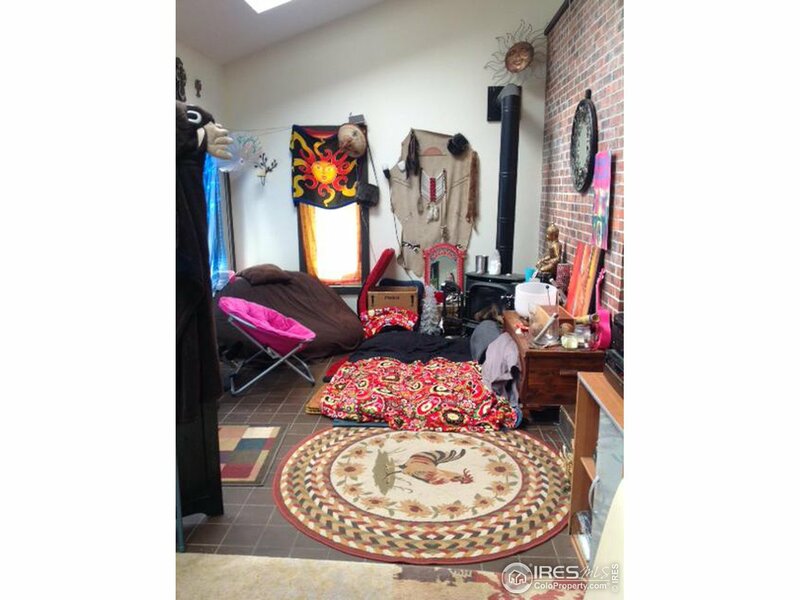 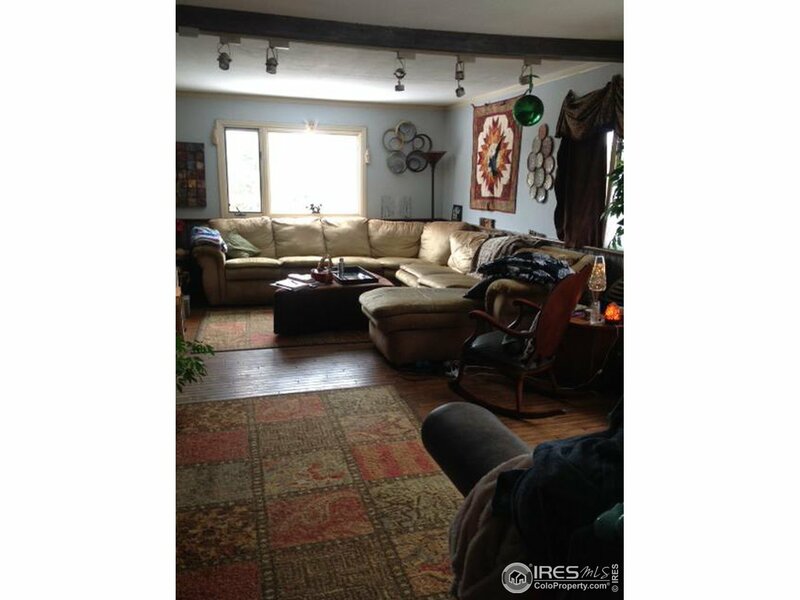 Location is close to town, shopping and RTD. 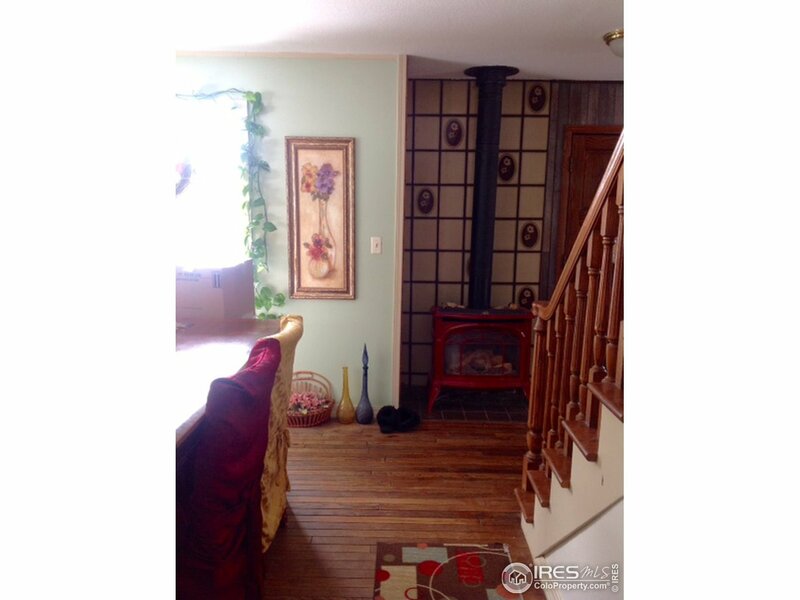 Two gas fireplaces, one in the sunroom and one in the dining room. 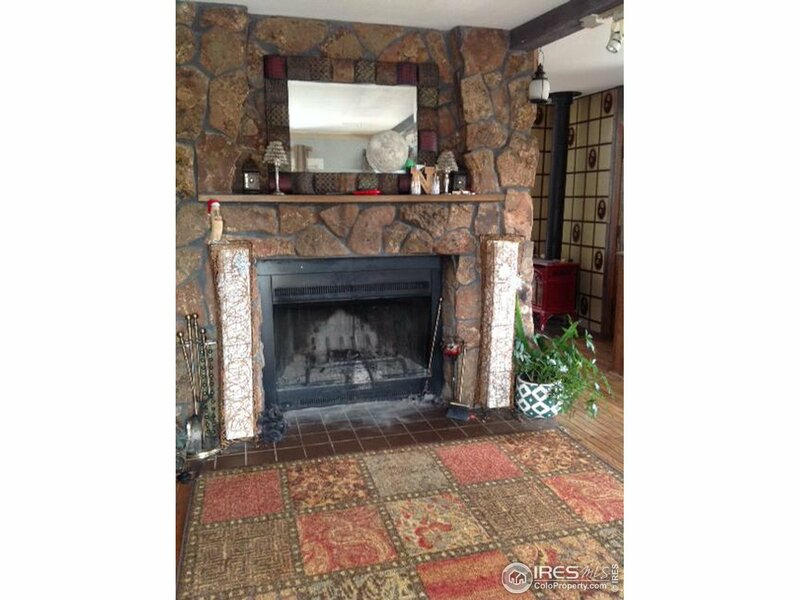 Wood burning fireplace in the livingroom. 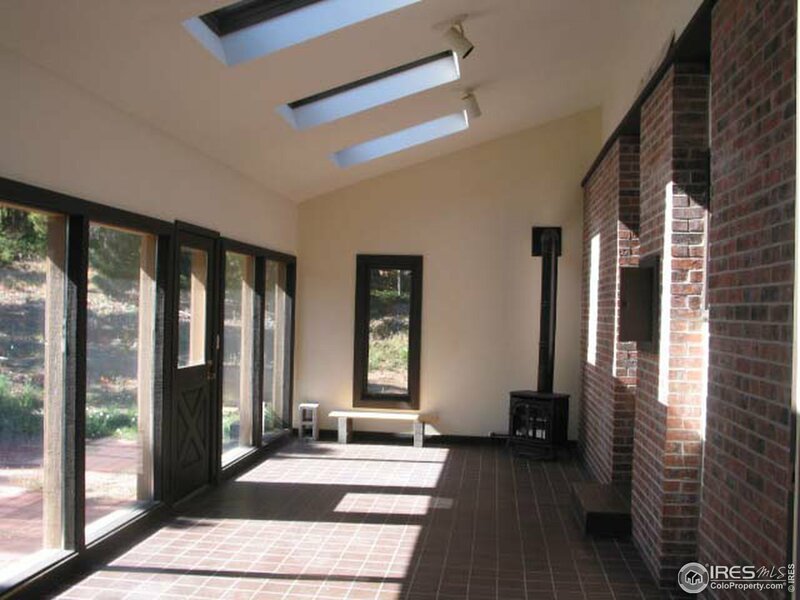 Daylight basement completes this southern exposure home. 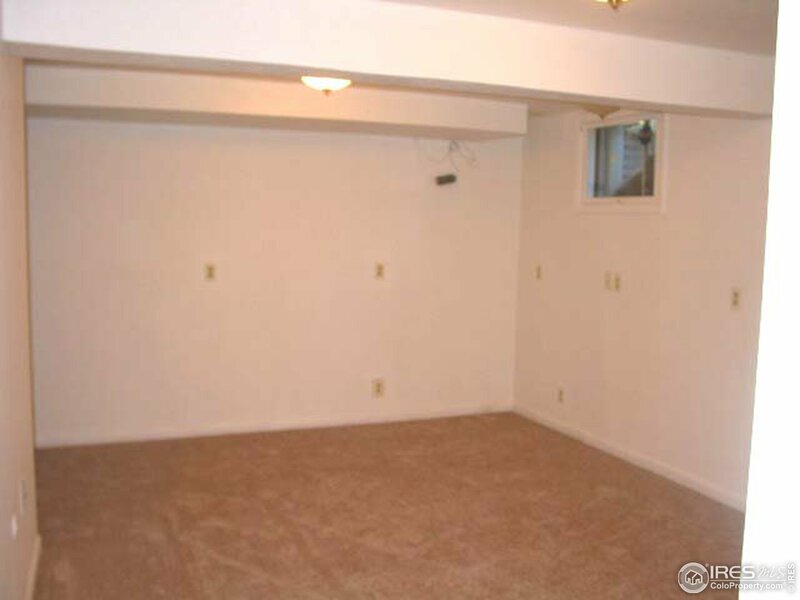 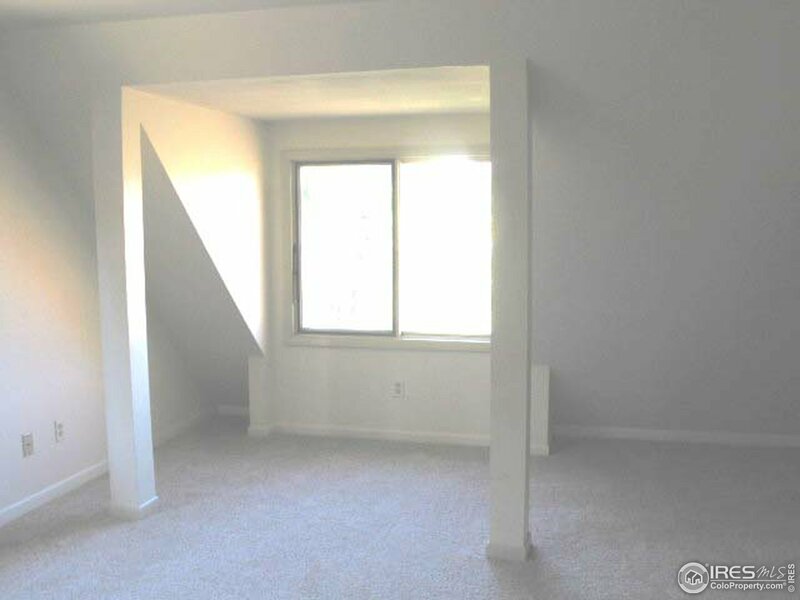 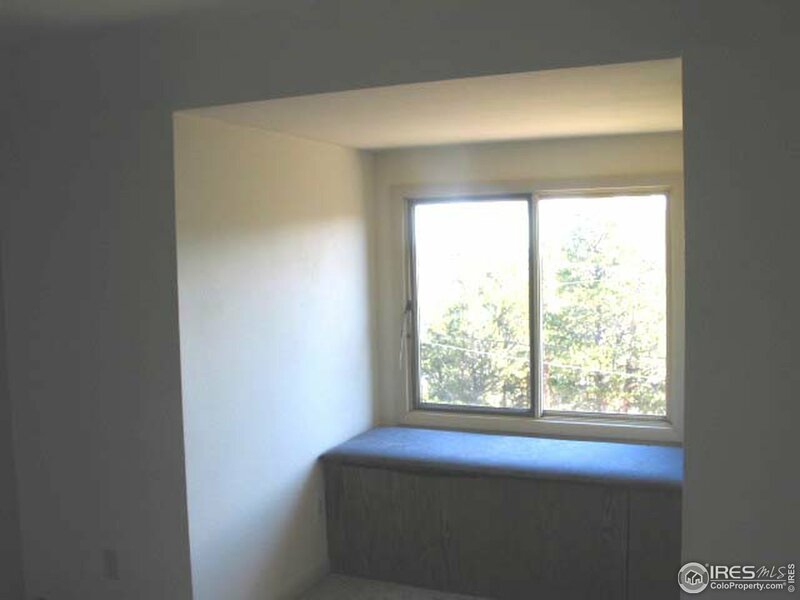 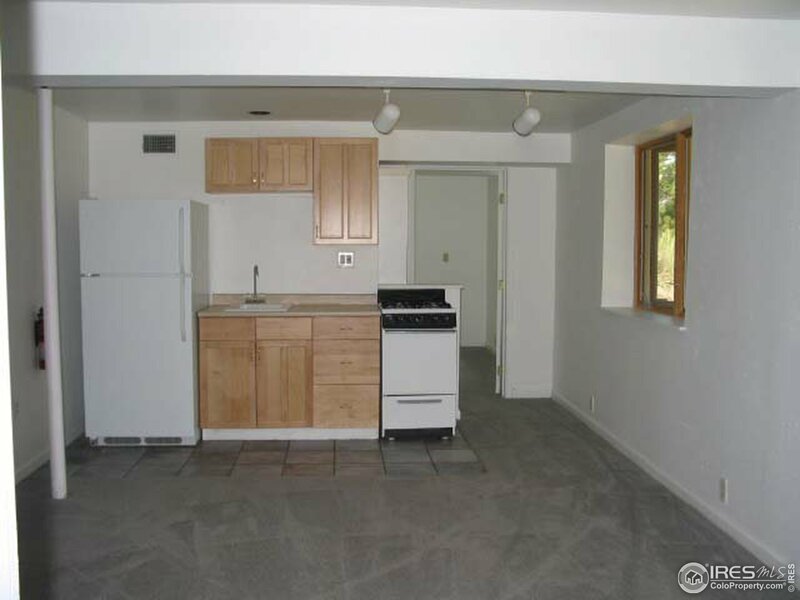 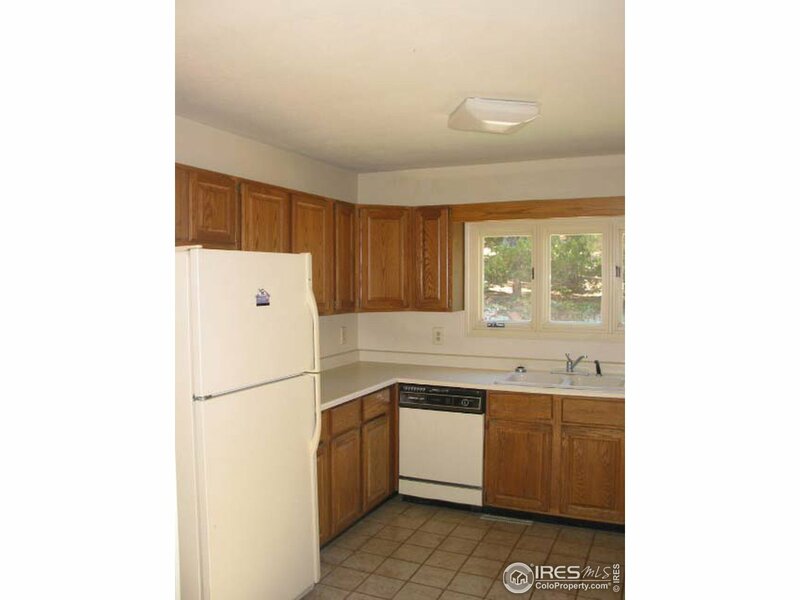 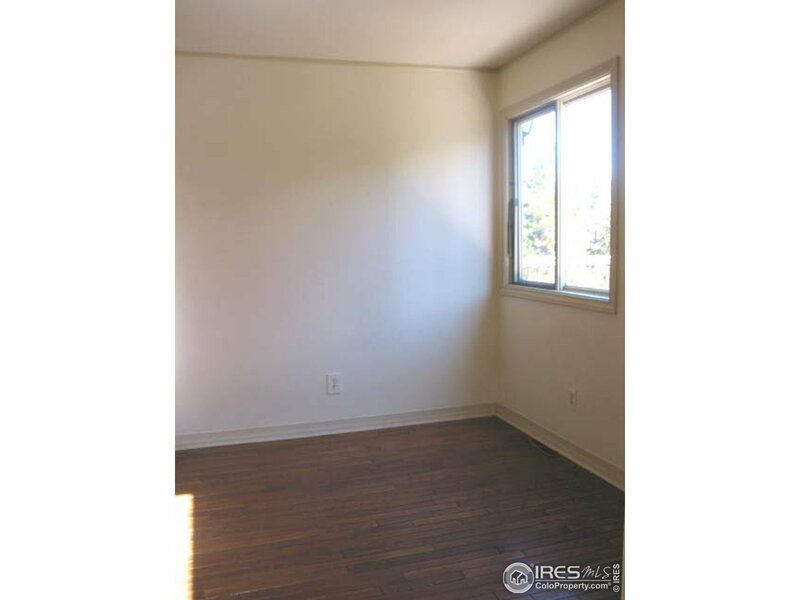 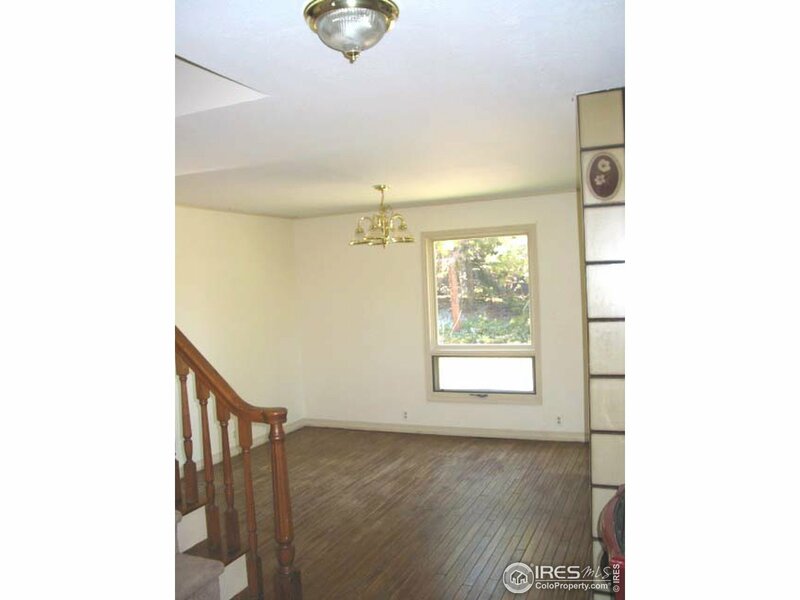 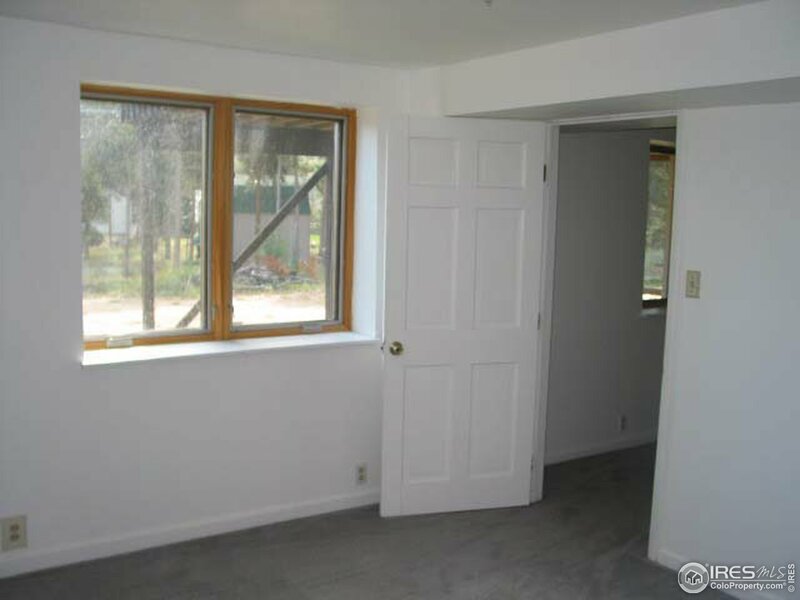 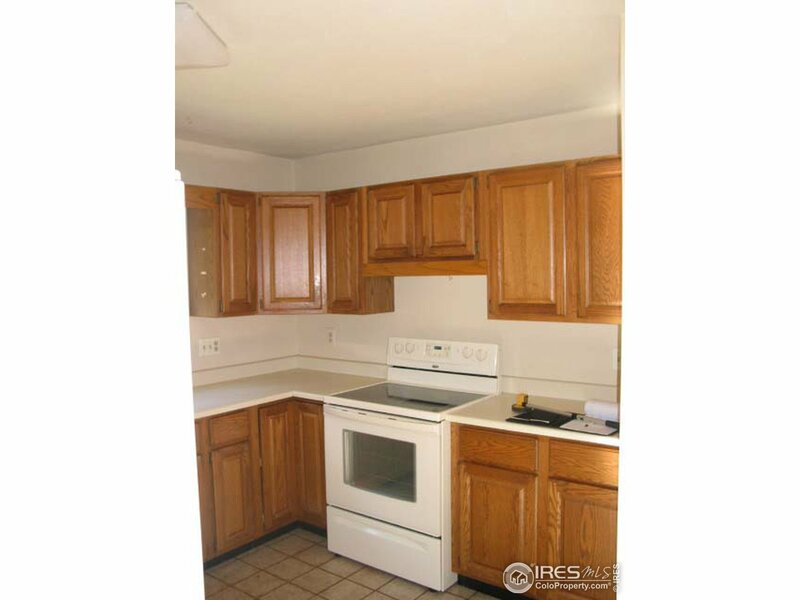 Great rental history-never vacant! 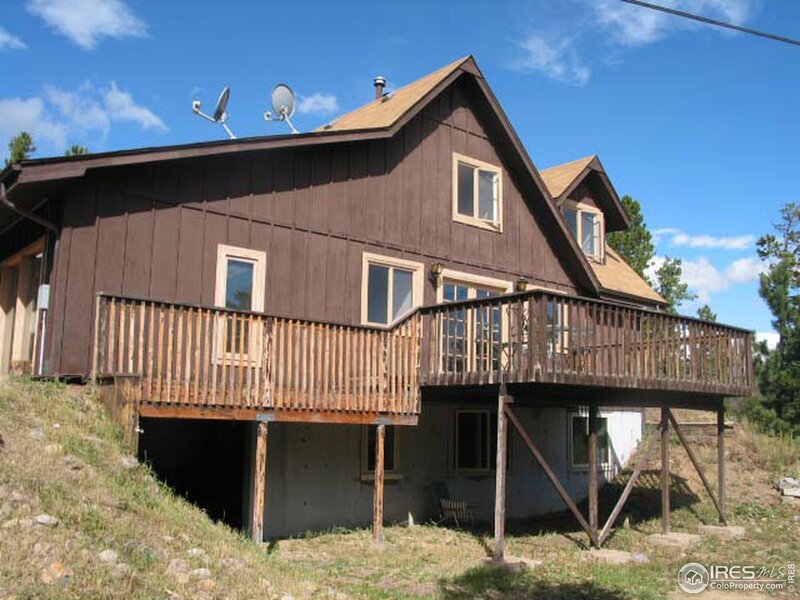 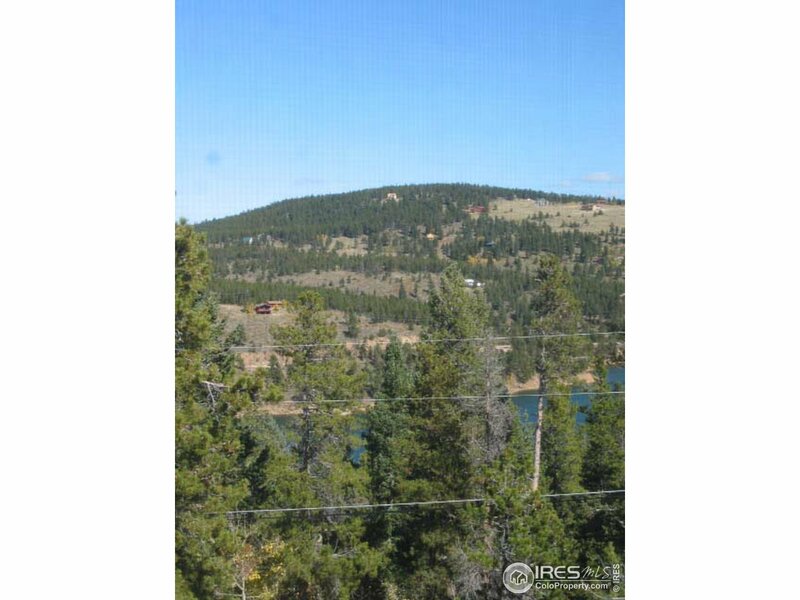 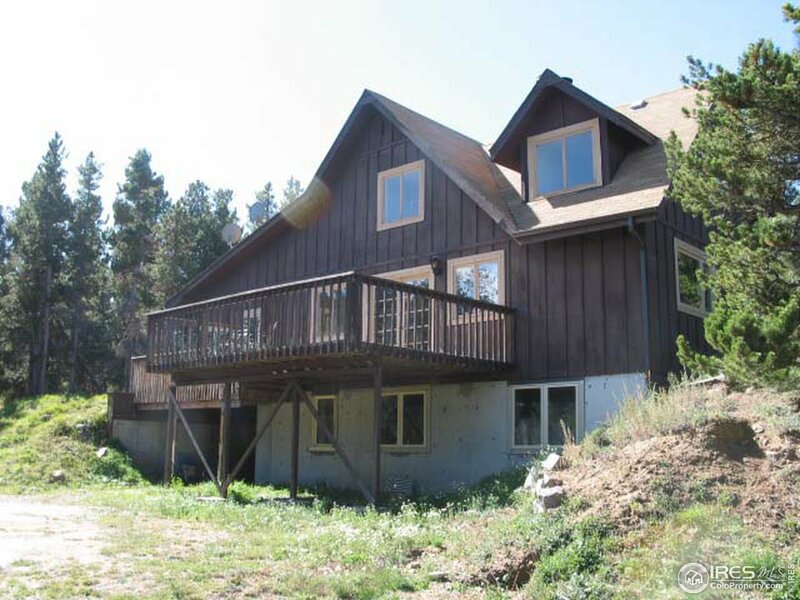 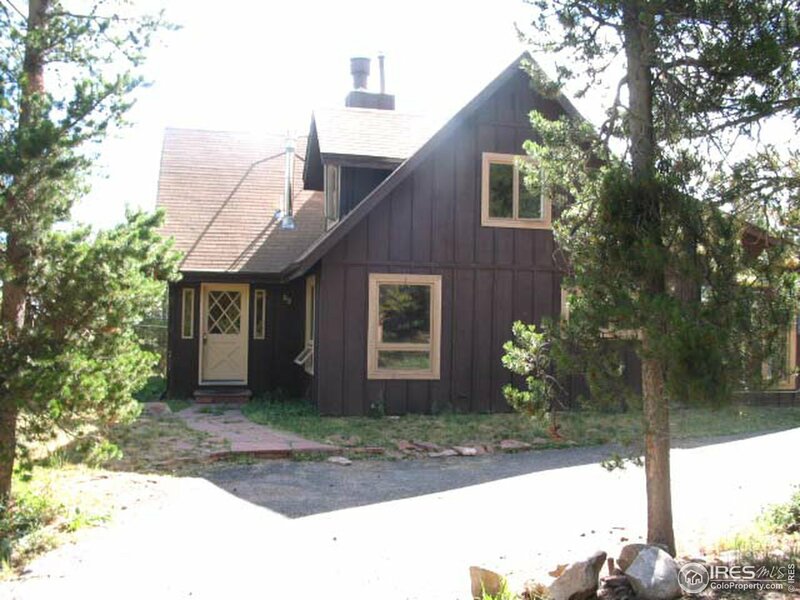 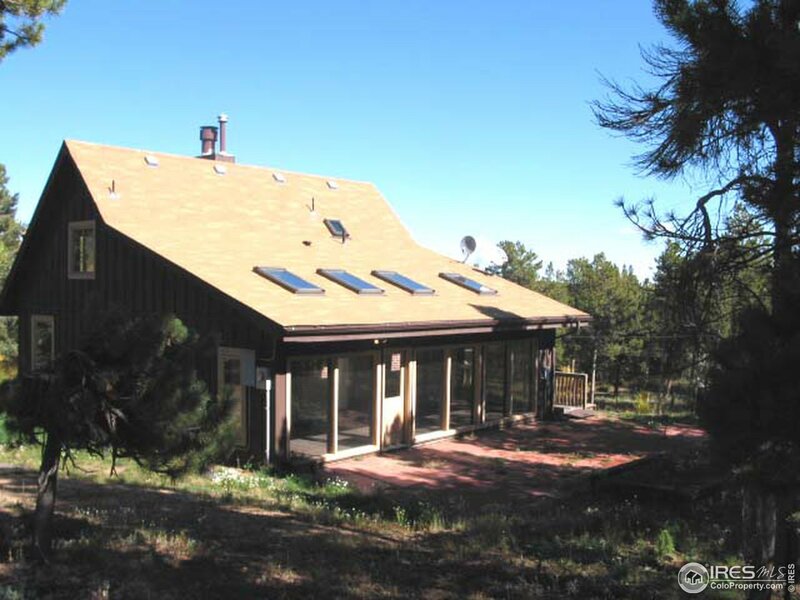 I would like more information regarding the property at 69 Blue Spruce Rd, Nederland CO 80466 - (MLS #874903).